Your pharmacists have seen how difficult it can be to juggle an active lifestyle for patients with multiple medications. So they've gone and made taking your medication simple. Our Med Sync program takes all the work out of taking your medications. Just call us, email us, or use the prescription transfer option and your Med Sync team will transfer your medications, obtain new prescriptions to sync your refills and coordinate with you for pickup or shipment. We accept most prescription insurance. Your copays stay the same. There's no extra charge to be in the program. You'll receive a call each month from your pharmacist who will review your medications with you, check to see if you've had any health changes and confirm your pickup date. You'll also receive a reminder call the day before your pickup appointment. Our pharmacists manage all your refills. From phone calls to faxes and follow up, they handle everything for you. You think our Med Sync program is cool, wait until you see our compliance strip packs! If you're using a daily or weekly planner for your medications, then this is the product for you. We will take all of your medications and package them just like you would in your planner. Best of all, these packs are tearable. Going out of town for the weekend? Don't take all of your meds with you. Just tear off your Friday, Saturday, and Sunday packs and put them in your bag. It's free for all our Med Sync patients! Did you know that many of the medicines you take can actually cause you to deplete many of your essential vitamins? We specialize in identifying possible vitamin deficiencies. We can counsel you on proper OTC vitamins and, if necessary, get a prescription from your provider for a prescription-only vitamin. We carry a wide array of prescription-only vitamins and will work with your provider to get these medications covered by your insurance. Unlike chain pharmacies, we get to choose which products we want to carry on our shelves. We carry a large selection of hard-to-find medications. So many of these medications result in better outcomes for our patients. If you take an OTC or prescription medicine for heartburn, talk to us about some of the better alternatives we have available. Is your metformin giving you an upset stomach or diarrhea, come talk to us. We will work with your provider and insurance company to get these medications covered at little or no cost to you. Your insurance company might pay for you to talk to a pharmacist about your medicines and lifestyle choices. Our pharmacists are highly educated on medication management and are ready to help you. Schedule an appointment with us today! 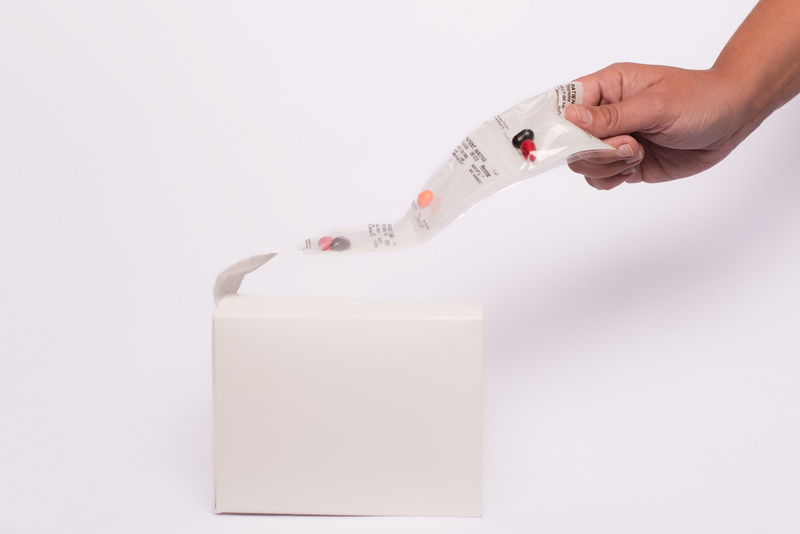 If you are a new synchronization patient or want your medicines strip packaged, you will need to have an appointment with us to setup your medicines. Our pharmacists can perform medication management services while setting you up for synchronization. We have private consultation areas to counsel you on your medicines, administer vaccinations, and talk to you about any other health-related issues you may have. Open enrollment for Medicare Part D is October 15 - December 7. Let us help you choose the right plan to save you money and make sure all of your medications are covered. Don't spend hours on the phone with an agent. We utilize the Amplicare platform to help you make the best educated decision regarding your plan. Schedule an appointment with us today using the contact form.